SAN JOSE, Calif. and SINGAPORE, Sept. 21, 2017 (GLOBE NEWSWIRE) — Broadcom Limited (NASDAQ:AVGO), a leading designer, developer and global supplier of a broad range of digital and analog semiconductor connectivity solutions, today announced the world’s first mass-market, dual frequency GNSS receiver device, the BCM47755, designed to enhance location based services (LBS) applications for mobile phones, tablets and fitness wearables. 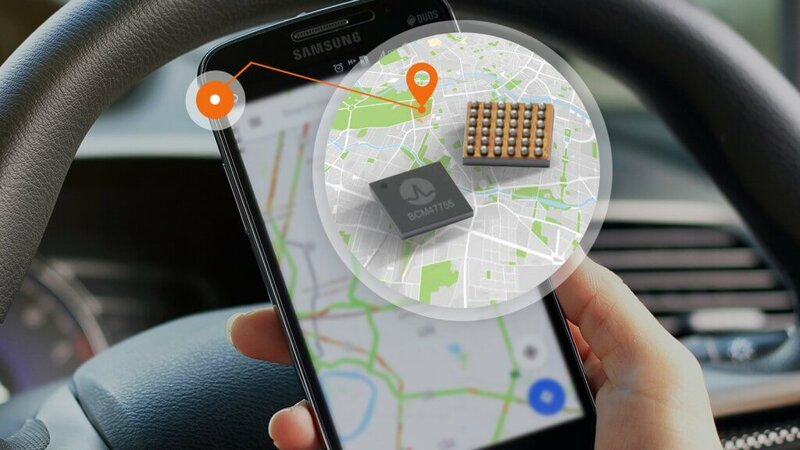 Equipped with the latest GNSS innovations, the device is capable of centimeter accuracy with minimal power consumption and footprint, enabling an entirely new suite of high-precision LBS applications including lane-level vehicle navigation and mobile augmented reality (AR). The BCM47755’s accuracy allows location-based applications to offer a richer consumer experience. For example, lane-level knowledge of the vehicle’s location vastly improves the turn-by-turn navigation performance. Further, combining this accurate location with the lane’s traffic pattern gives consumers a significantly better estimate of arrival times. In the same vein, ride hailing applications can be enhanced to more precisely pinpoint driver and client location.